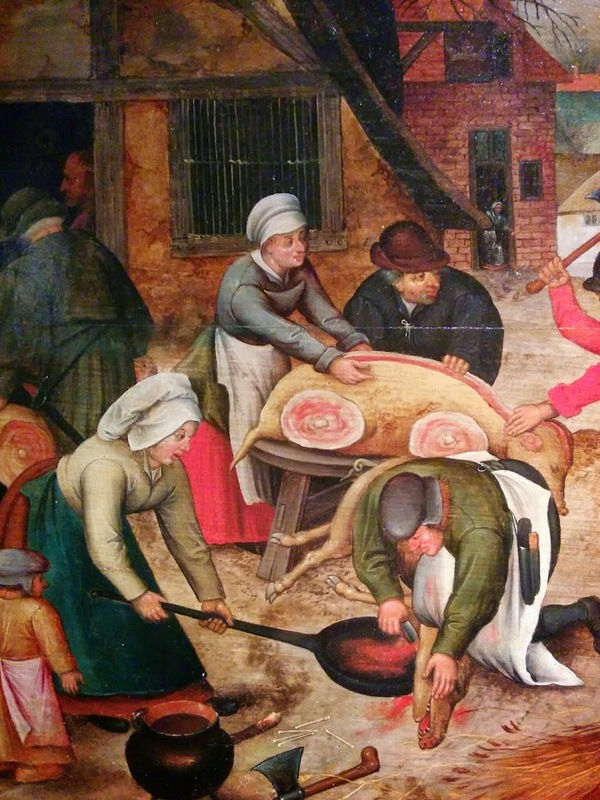 above—autumn: the pig slaughter; below—the numbering at bethlehem. 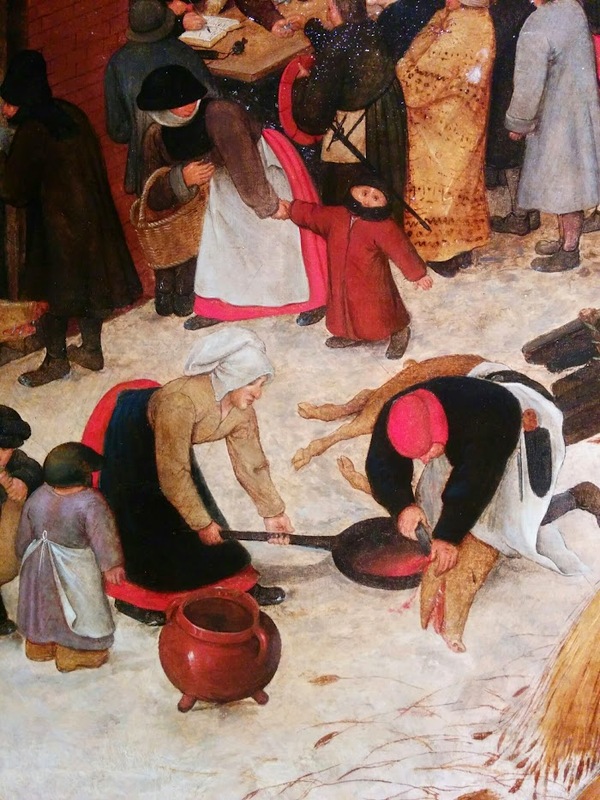 pieter brueghel the younger, in "the bad shepherd," until 16 january 2015 at christie's on new bond street. Labels: art, london, peter brueghel II.